Ramfal Malaha,61 of Kanchanrup Municipality-6 has been released on November 9 after five and half months of illegal detention. He was released by a double bench of senior judge Kumar Chudal and Lohit Chandra Shah of high court Janakpur according to advocate Sujit Pokhrel. A special campaign team from Saptari District Court had arrested him on May 17 to do a remaining jail term. He was sentenced for 61 years and four months by the court. Ramfal of Pipra VDC-5 absconded by digging tunnel inside the prison on October 1, 1983 however the accused claimed of being a different person. He even showed his citizenship card to prove that he is not the same person even though he was sent to Rajbiraj prison for 61 years and four months. 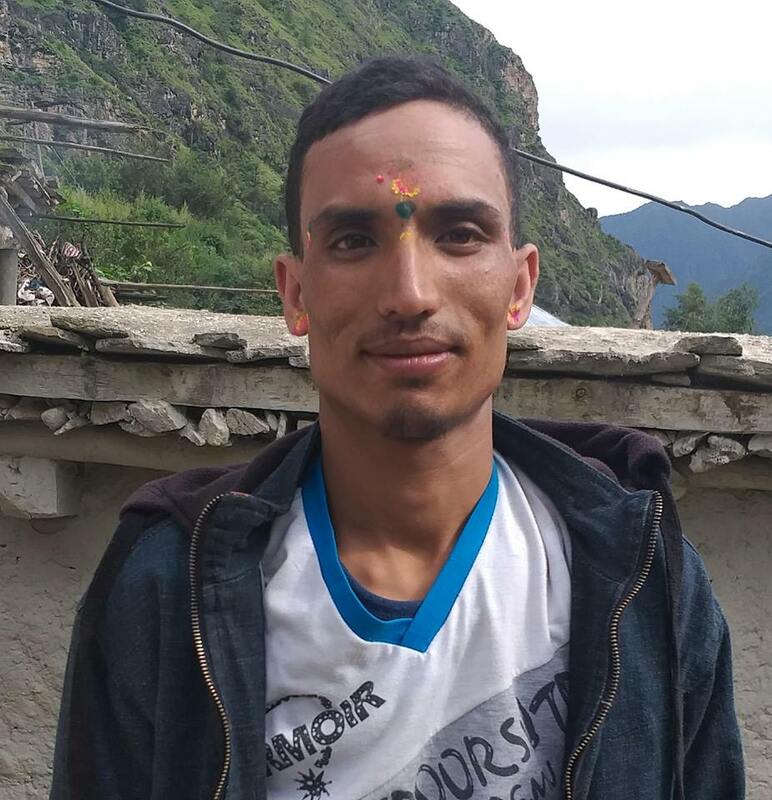 Sudama Malaha, brother of Ramfal had lodged a writ at Appellate court of Rajbiraj on May 14 for arresting and detaining his brother against the sentiment of Act 20 of Nepal constitution without investigation and identifying the truth. His name, caste and surname was verified however his grandfather and father’s matched with his citizenship card. Based on this evidence, the high court has given a verdict to release him saying that he is a different person.